In the fall of 1912 a group of hopeful port administrators traveled to New York City by train, trolley, and horseless carriage to discuss the prospect of forming an association for mutual benefit. 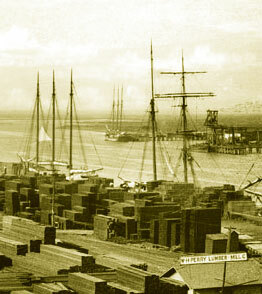 It was clear to these founders that the complex business of running a public seaport could be improved by sharing information and by collaboration with other such enterprises. That philosophy has served the seaport industry well, and the organization has flourished.